At Google I/O 2017, the company focused on Android O (Oreo), and other products like Google Assistant and Daydream headsets. 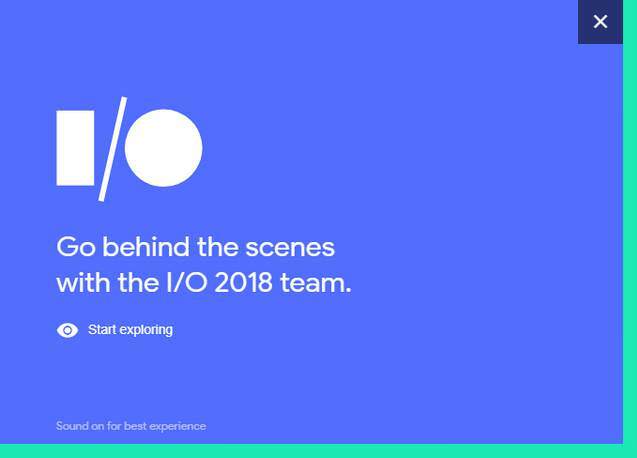 This year we are awaiting Android P, and as The Verge reported here, Google is teasing the I/O 2018 with a pineapple cake. But no official name are known for the upcoming Android release. I guess, more details about the agenda will be revealed during the next week. This entry was posted in Android and tagged Android, Google I/O. Bookmark the permalink.